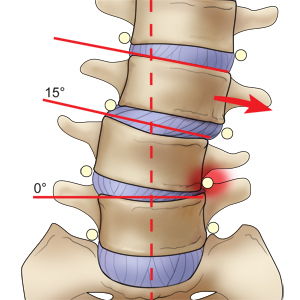 Spinal deformity is an abnormal alignment or curve of the bony vertebral column. 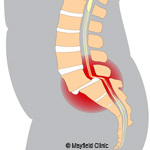 Adult scoliosis and kyphosis can be caused by age-related wear and tear on the back or complications from past surgeries. 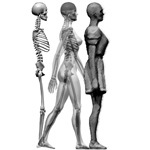 Moderate deformity occurs when the facet joints and discs deteriorate over time and are no longer able to support the spine's normal posture. 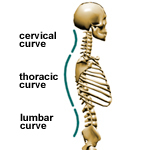 Pain results from stressed joints and pinched nerves, not the abnormal curve. 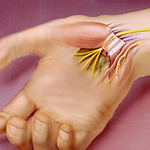 Treatment can include medications, physical therapy, injections, or surgery. 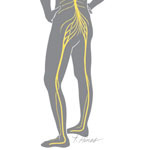 Your core muscles support your spine. 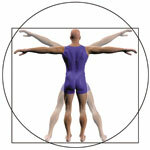 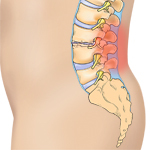 The muscles in your abdomen and back - which we call the "core" - are central to your everyday spine health. 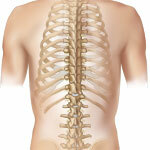 They are at the heart of any fitness plan to strengthen a healthy or ailing back. 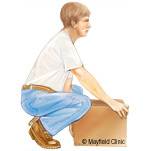 Just as you protect your heart through cardiovascular exercises, you will benefit from strengthening your back through core exercises. 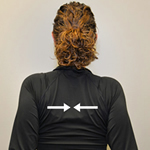 Good posture involves training your body to stand, walk, sit, and lie in positions where the least strain is placed on supporting muscles and ligaments during movement or weight-bearing activities. 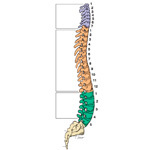 The spine's curves work like a coiled spring to absorb shock, maintain balance, and to facilitate the full range of motion throughout the spinal column. 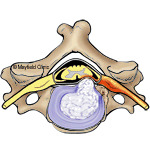 A lumbar sympathetic block is an injection of a local anesthetic that can help relieve chronic leg and foot pain caused by conditions such as complex regional pain syndrome, reflex sympathetic dystrophy, vascular insufficiency, and shingles. 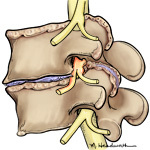 Medications are delivered to the sympathetic nerves – a cluster of nerve cell bodies – along the front side of the spine. 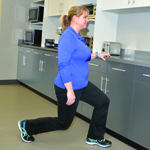 The goal is to reduce pain so that you can resume normal activities and physical therapy. 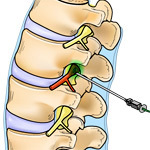 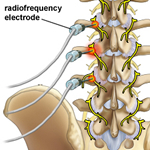 A "pain pump" is a method of giving medication directly to the spinal cord. 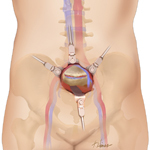 The system uses a small pump that is surgically placed under the skin of your abdomen. 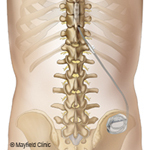 The pump delivers medication through a catheter to the space around your spinal cord. 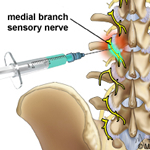 Because the drug is delivered directly to the pain area, symptoms can be controlled with a much smaller dose than is needed with oral medication. 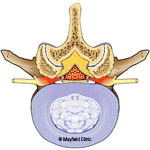 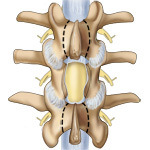 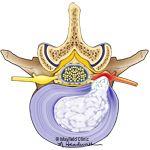 Anterior lumbar interbody fusion is a surgery to treat disc problems in the low back. 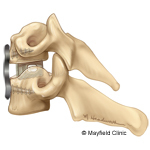 Fusion locks together two or more bones to stop painful motion and correct their alignment. 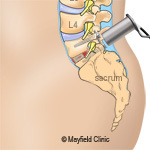 Through an incision in the front of the belly, the disc is removed. 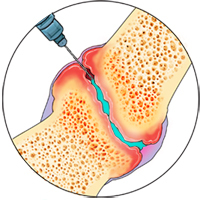 A bone graft is placed in the empty space to restore the height and relieve nerve pinching. 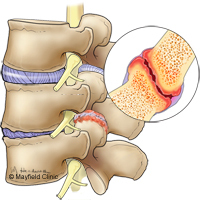 During healing, the bones fuse into one solid piece. 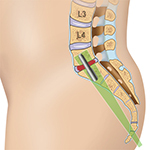 Lateral interbody fusion is a minimally invasive surgery to treat disc problems in the low back. 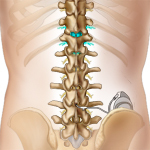 In spinal fusion, two or more bones of the spine are joined to stop painful motion, decompress pinched nerves, and correct scoliosis. 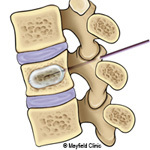 Through a small incision at the side of the waist, the disc is removed and a bone graft is inserted to restore the height and relieve nerve pinching. 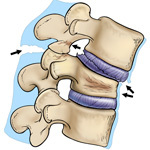 During healing, the bones will fuse together. 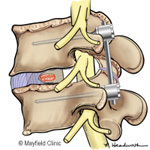 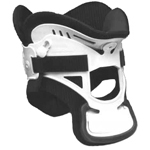 Transforaminal lumbar interbody fusion is a surgery used to treat disc problems in the low back. 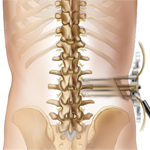 Fusion locks together two or more bones to stop painful motion, relieve pinched nerves, and correct scoliosis. 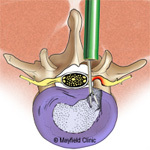 Through small, minimally invasive incisions in the back, the disc is removed. 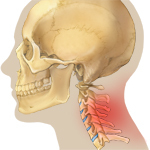 A bone graft spacer is placed in the space to restore the height and relieve nerve pinching. 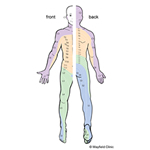 During healing, the bones fuse together.